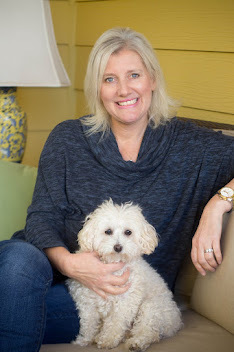 About a year ago, my friend Katja Presnal with Skimbaco Lifestyle told me she wanted to develop a jewelry line to go with her new Enjoy Life business. Katja is quite stylish. I've been in her company in Toronto, Italy, and in my own home in Raleigh. She is Finnish-born and has a very elegant, and Scandinavian style. We are quite different, but yet we have many similarities, too. 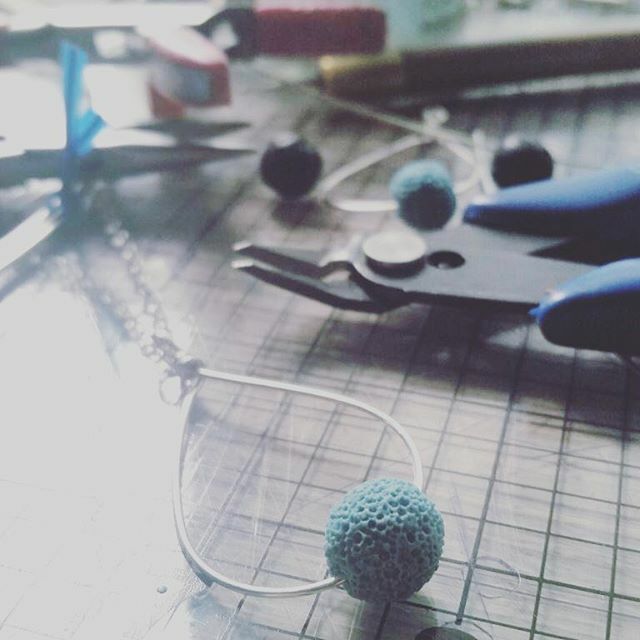 When she told me she wanted to develop a jewelry line inspired by world travels and that could also be used as an essential oil diffuser, I scratched my head. I knew she would succeed because she is determined and she does everything well. However, one of the things that I think she loves about me is that I speak my mind, and I said, "I don't understand. Who wears essential oil on jewelry? What the $%^& is that? " She then sent me website after website links to jewelry for that market purpose that neither one of us liked. There were tons of web links for aromatherapy jewelry that kind of all looked the same. 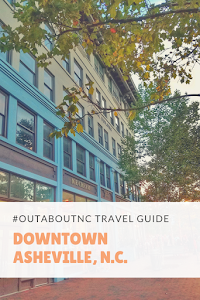 I soon realized there was a market for this type of jewelry, but none of the styles available were luxe, stylish, curated with fashion in mind, or even a design that would appeal to someone who may not use an essential oil on a necklace. There was nothing like that at all in the marketplace. Nothing like that until now. Fast forward a year and now Katja's new essential oil diffuser line debuted this month. I was behind the scenes on the mock-ups and the packaging. She did it. Her new jewelry line is gorgeous. It's stylish with the latest fashion trends, and it's just simply luxurious. The jewelry was designed by Deanna Cochran, who is an artisan jeweler out of Texas, and I've gotten to know her recently because she is in our Enjoy Life Oils Facebook group. Deanna is so talented, and took Katja's vision and ran with it. Katja says this about the collection. "When I think of my favorite products, they stand the test of time. I like to know what's trendy, but I still pretty much follow my own style. 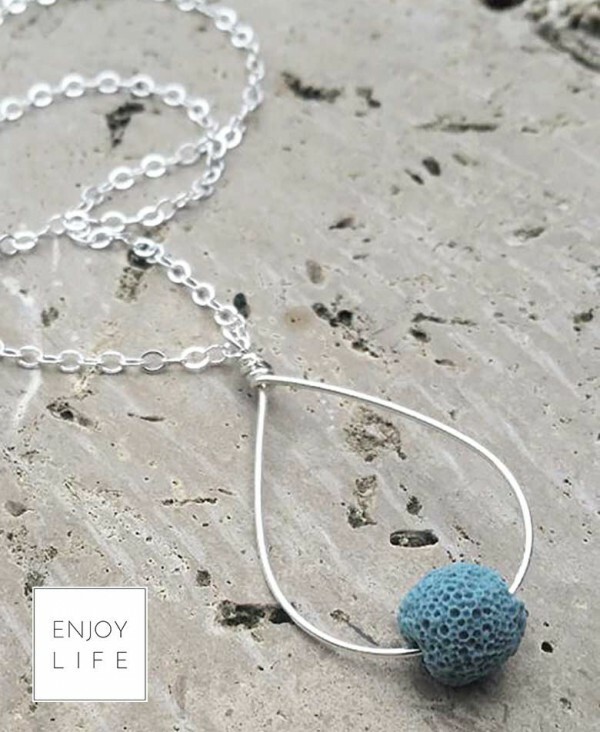 Jewelry designer @deannacochran shares this with me, and when we sat down to collaborate on the ENJOY LIFE jewelry collection, we wanted to offer pieces that are something you will want to wear for a very long time. 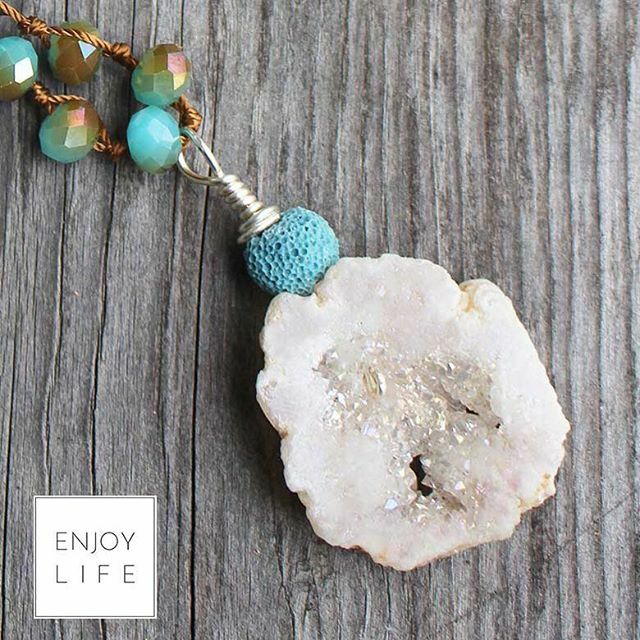 We have a few pieces that are perfect for just giving the aromatherapy jewelry a try. This necklace is called Just One Drop because it only takes just one right drop to fall in love with essential oils." You can shop all of Katja's jewelry line in her shop on Skimbaco Lifestyle. The entire collection is not out yet. More is coming. You can order any piece directly off your site. 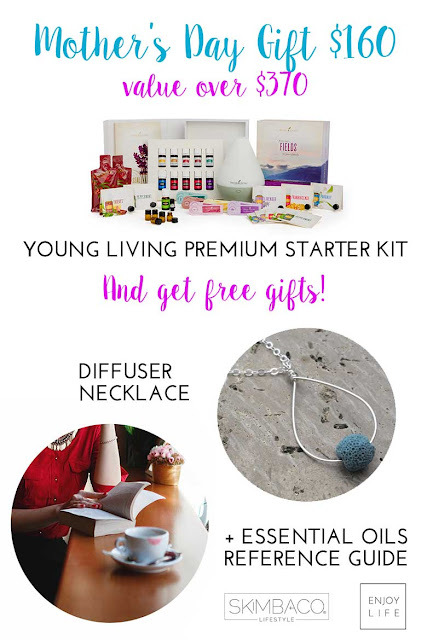 In celebration of Mother's Day and her collection, you can also get the One Drop Necklace with a Premium Young Living Oil Essential Oil starter kit. This offer ends on May 5, 2016. In partnership with the launch of this beautiful new jewelry collection, you can also become a Young Living member under my referral number (link here) and save 24 percent on all your future purchases. I love my diffuser and many of the products that Young Living carries. I have too many favorite things to name, but lately, I've become like Gwyneth Paltrow and use Thieves Essential Oil in a bath with Epsom Salt. 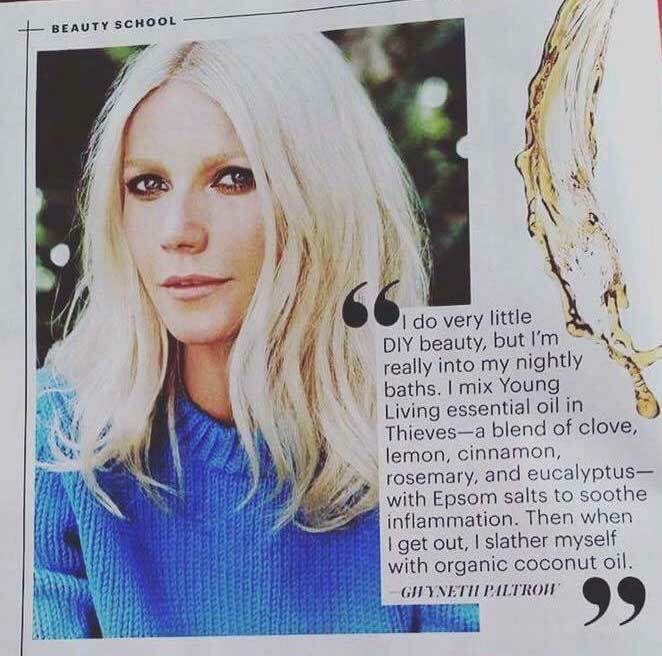 Thanks for the idea, Gwyneth! The Essential Rewards program is where you really save in the long run. So, if you have been contemplating joining then now is the perfect time to do so because Katja will be sending the One Drop to our new Enjoy Life Oils members in our group. We have a great Facebook group, too. The products in the Premium Starter Kit and our free Mother’s Day Gifts pushes the value of this gift to close to $400 for only $160!! If you are ready to buy a starter kit, then be sure to sign up as a wholesale member (with one of the premium starter kits) through the instructions below to take advantage of these freebies! Note: if you are signing up for mom as a gift, you will need her social security number. 3. Be sure the “sponsor ID” and “enroller id” say 2481355 (so that you can get your freebies). 4. If you do not feel comfortable putting in your social security number (this is only for tax purposes because Young Living rewards members who refer others to become numbers with compensation. This is available to all members, and if you exceed a certain amount in compensation then the IRS wants to know about that. You can also get an EIN from the IRS use that number instead (the IRS just needs to be able to connect some number with you for tax purposes). They need a Social Security Number or an EIN because if you make $600 or more per year selling Young Living products, you will receive a 1099 form in the mail (which is required by law). Young Living will never share this info with anyone. 5. Select which starter kit you want to get. My recommendation would be the Premium Starter Kit with Dewdrop Diffuser for $160. 6. You can also sign up for monthly Essential Rewards program that starts collecting you rewards points immediately. You get 10% back of each order the first 6 months, then 15% points and after a year in the program, you get 20% back in points towards free products. This is the best part of Young Living for product savings! 8. After you sign up, send an email to leighhines68@gmail.com letting me know that you signed up through this promotion. The Small Victories Linkup we like to reflect on the small victories of the week that passed and look forward to the week ahead. 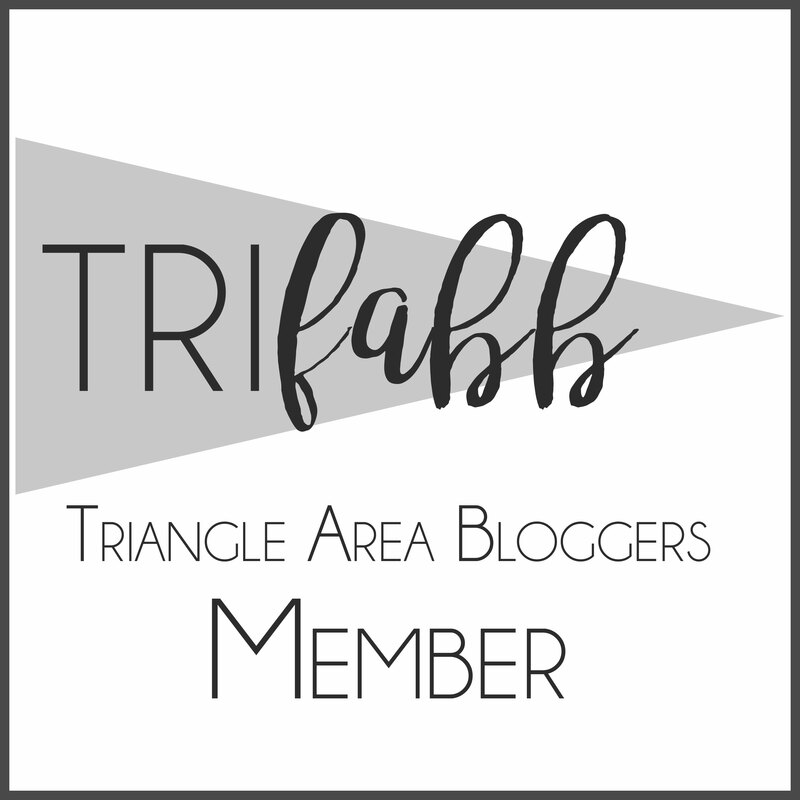 We invite bloggers to our community to share their best posts to inspire our readers to read, eat, create, live and blog well. The linkup is open all week long so bloggers can celebrate the best of their blogs anytime!